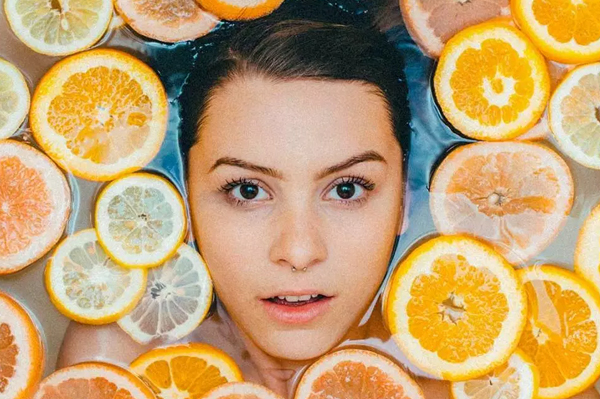 Retinoids are derived from vitamin A- they are topical creams that can be applied to your skin to improve its appearance by reducing lines and wrinkles, fading pigmentation, reducing acne and breakouts and improving pore clarity. 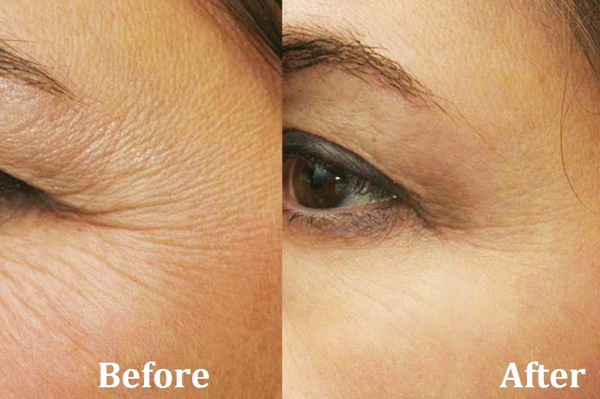 Undergo skin resurfacing to remove the surface layer of your skin and remove fine lines and wrinkles. On a daily basis, our skin faces two big enemies: environmental pollution and the lack of oxygen that this causes. 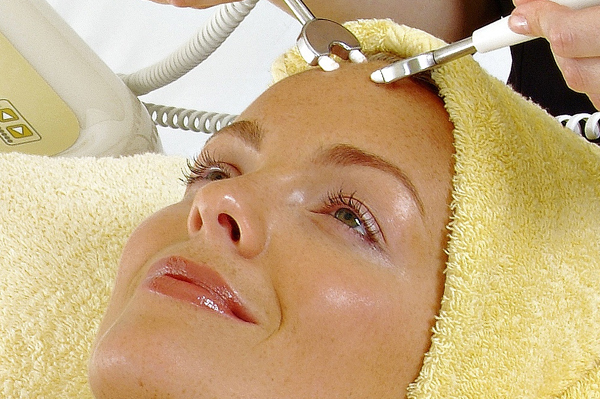 Our treatment includes a high concentration of active ingredients that act against pollutants and free radicals. They also reinforce the skin’s protective barrier and increase its oxygen levels. Deep cleansing facials are a classic type of facial, typically involving cleansing, steam, facial massage, facial mask, serum and moisturizer. 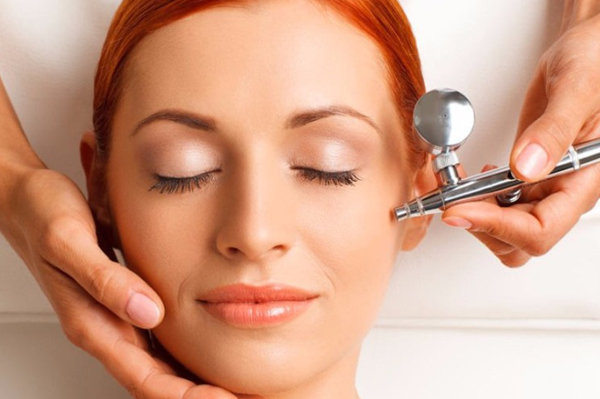 Some therapists will perform extractions, removing blackheads and whiteheads. 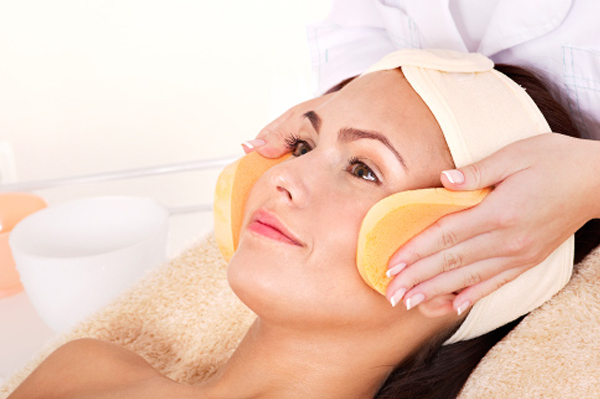 Deep cleansing facials are a good choice if your skin lacks moisture and is prone to breakouts.